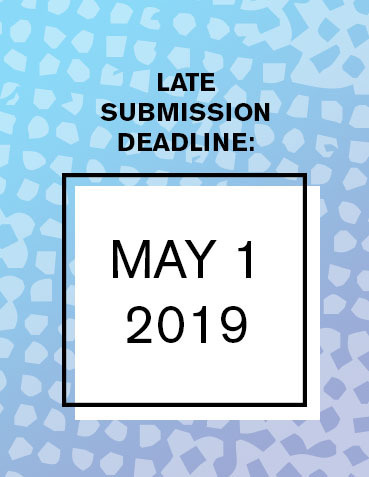 The Late Submission deadline is approaching! 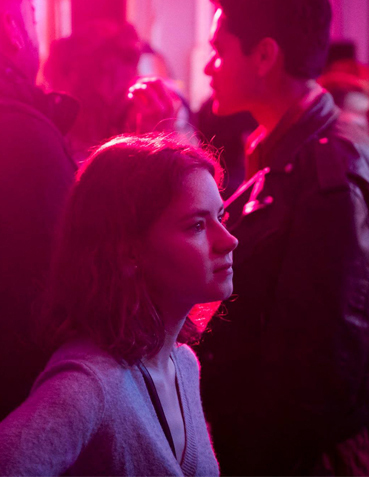 Explore photos from the 13th Annual Tacoma Film Festival. 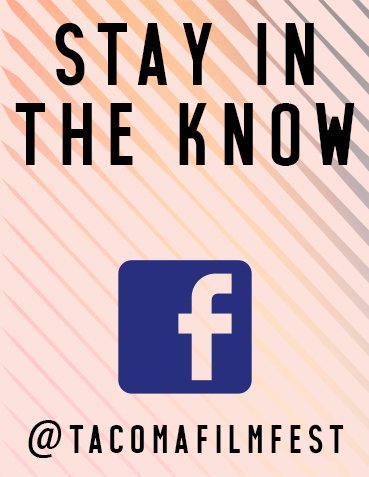 Hear news about festival alumni, filmmaking tips, TFF submission deadlines, jury panelists, and more when you follow us on Facebook.